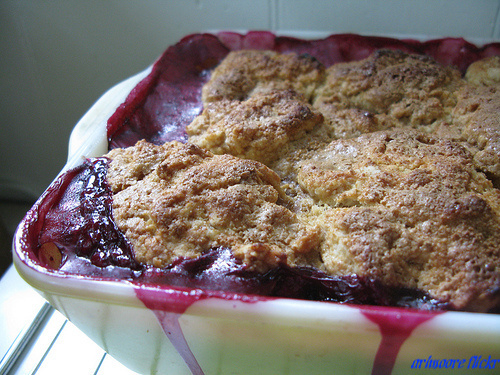 Marilyn had talked with Jean about posting a recipe, and she came-up with this Fruit cobbler recipe. It turns out this recipe is basically the same one that Marilyn’s mom also used just like Jeans mom now is making. That explains the “our moms cobbler” title . So thank you to both Ladies for teaming up with this cobbler recipe. 3 cups sliced fruit (your choice) Heat oven to 325 degrees. Melt butter in an 8x8x2 inch baking dish. Put sliced fruit in dish. Combine other ingredients and pour over sliced fruit. Bake at 325 degrees for one hour. In place of sugar you can use Splenda or other reduced calorie sugar just check with Splenda box to see how much goes in. Also you can use this recipe with raspberry’s, blue berries, peaches and more. IF using canned fruit reduce sugar to 3/4 cup. 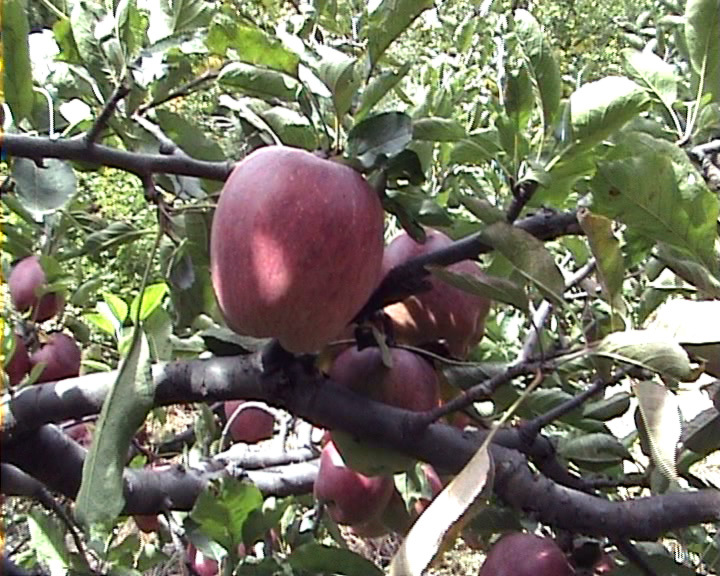 Apples have always been an important part of Pennsylvania Dutch cooking. In the early days, the custom of drying sliced apples for use later in the year resulted in some unique dishes. These dried apples slices (apple snitz or schnitz) are still used to make snitz pies and “schnitz un gnepp.” The latter consists of dough dumplings cooked with home-cured ham. One secret to using snitz is to let the slices soak in water overnight. Today, you’ll find apple dumplings in season at bakeshops and roadside stands. The apples are peeled and cored, wrapped in thick dough, and baked. They are best when served warm with milk or ice cream. Some people eat them for breakfast, while others find them a hearty dessert or snack later in the day. No discussion of apples would be complete without mentioning “lattwaerrich,” or apple butter. This delicious spread for bread and toast came from the Palatinate area of Germany, where prunes and pears were also used. Here, the traditional way of making apple butter was in large copper kettles filled with apple cider. Apple snitz was added to the mix, and the kettle had to be stirred continuously to prevent sticking to the bottom. Long-handled wooden paddles were used for this purpose so that the cook would not have to stand so close to the heat of the fire. Often the long process of making apple butter became a family party or neighborhood social event.